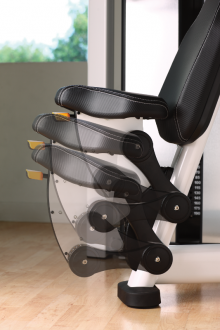 Independent variables cams replicate the body’s natural strength curve throughout the entire range-of-motion. 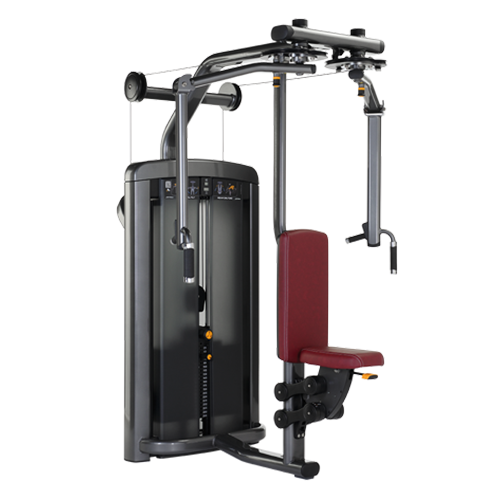 Articulating arms accommodate the varying arm lengths of different-sized users. 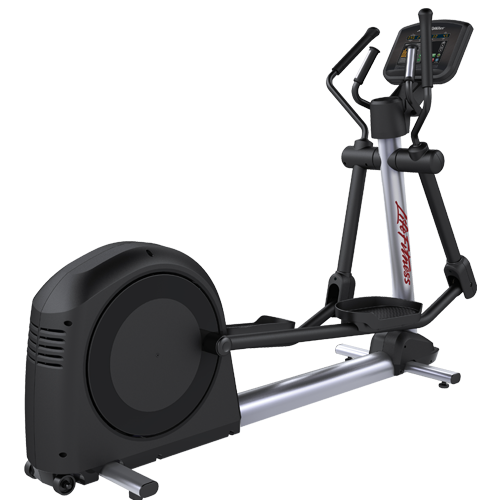 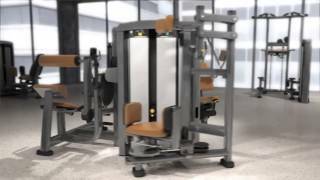 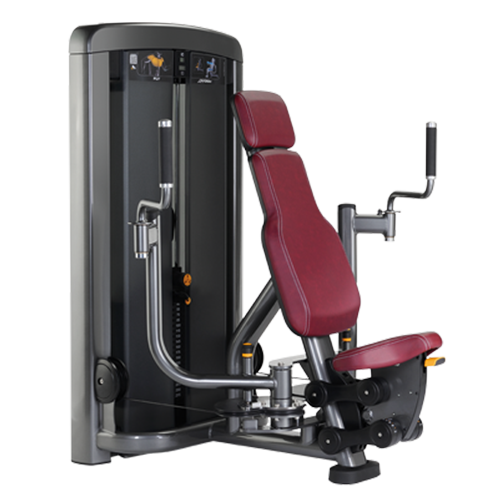 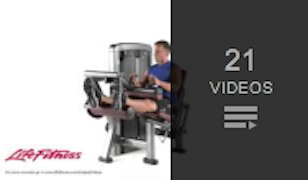 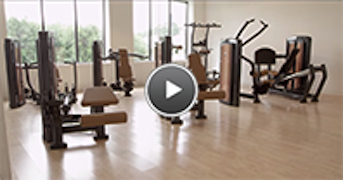 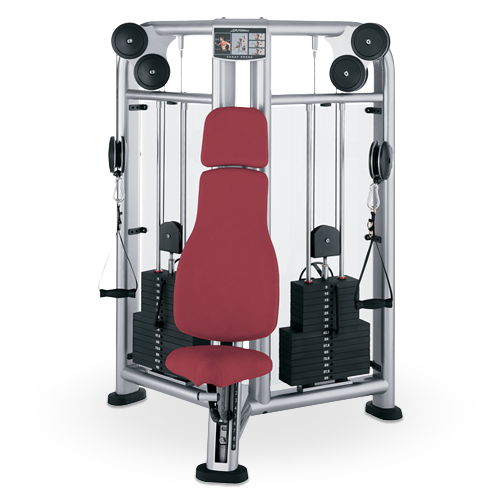 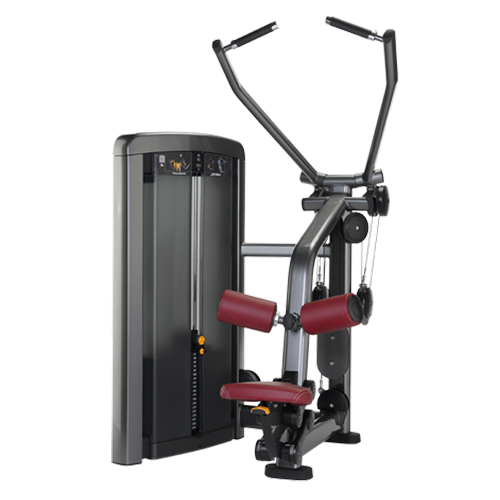 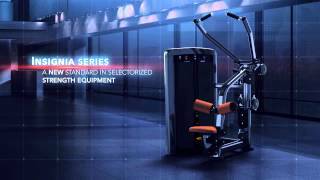 Accommodates two exercises into one machine. 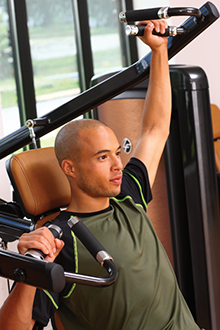 Five pectoral fly start positions accommodate different users range of motion.